New Delhi, Feb 9 (IANS) Prime Minister Narendra Modi on Friday left on a first-ever Indian prime ministerial visit to Palestine, a four-day trip will also take him to Jordan as well as the UAE and Oman in the Gulf. 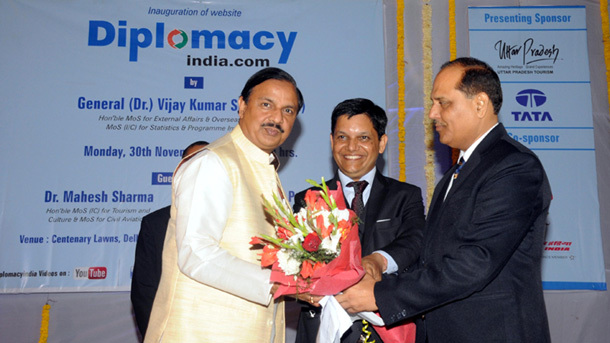 The External Affairs Ministry said the visit was aimed at deepening “our multifaceted ties with the Gulf and West Asian region”. Officials said energy and security cooperation, trade and investment and counter-terror efforts will top Modi’s agenda during the February 9-12 trip to the region. Before embarking on the visit, the Prime Minister tweeted that the Gulf and West Asian region was a “key priority in our external engagement”. After arriving in Amman, he is expected to meet King Abdullah II of Jordan who will facilitate his transit to Palestine on Saturday. “I am grateful to Abdullah for facilitating the transit and look forward to meeting him in Amman,” Modi said before leaving. The Palestinian President, in a pre-arrival welcome statement, described Modi’s visit as “historic and significant”. In both Oman and the United Arab Emirates, Modi was expected to meet the Indian diaspora which he described as “a bridge of friendship between India and the Gulf countries”. He is also scheduled to interact with UAE and Arab CEOs in Dubai on the economic opportunities in India. 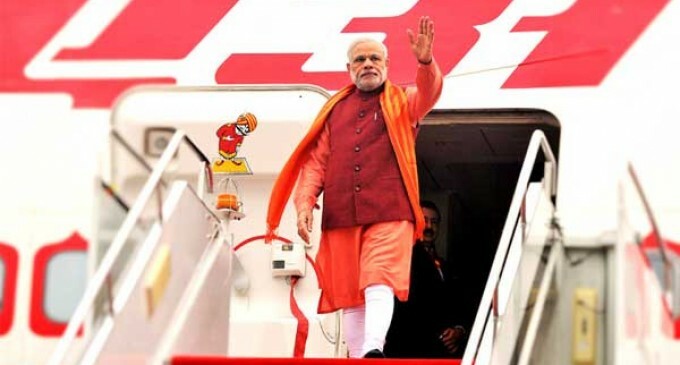 An External Affairs Ministry spokesperson said the visit would redefine “our neighbourhood from a maritime perspective” when Modi arrives in Oman — a close maritime neighbour of India. Modi is expected to hold talks with the Sultan of Oman and other leaders. There shall be interactions with business people of Oman on developing stronger economic links with India, Modi said. In the UAE, he will hold talks with Vice President and Prime Minister Sheikh Mohammed bin Rashid and Abu Dhabi Crown Prince Sheikh Mohamed bin Zayed. As many as 12 agreements are expected to be signed during Modi’s visit to the UAE. The agreements will include areas like finance and skills development.